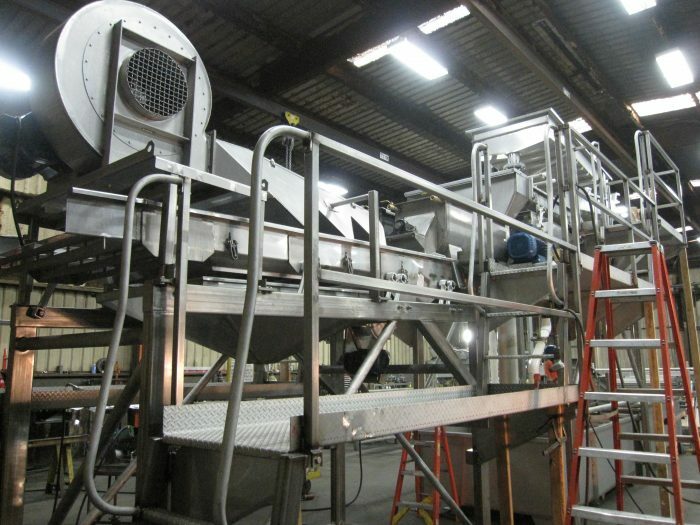 Commercial Manufacturing designs and builds single machines, processing stages, and—for some applications—complete processing lines. In most cases the Commercial Manufacturing equipment must interface with other equipment in the line and do so within the physical constraints of your plant facilities. Our objective for integration is to assure that you obtain maximum performance from your entire investment.